We started our business in 1975 to service Tidewater. Our purpose was to give the best possible product and service at a reasonable price. A job done right is what separates businesses today. Service! With that in mind, we also offer flooring choices for every budget. ​From engineered hardwood floors to the more exotic handscraped hardwoods you'll find it here at Floors alive. Floors Alive has brand name carpets, gorgeous laminates and beautiful sheet vinyl. 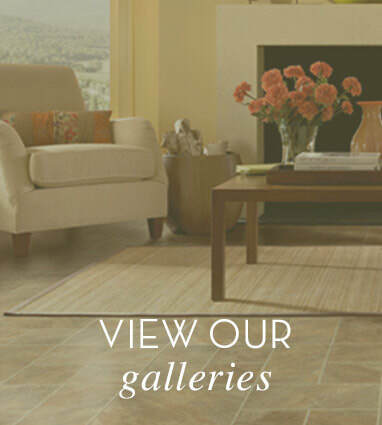 We also carry ceramic tile, and hardwood from around the world! We earn our business one job at a time. We are large enough to serve you, but small enough to care. Don't trust your budget to a nameless big box that only cares about you once your check is cashed. We will take your project and see it through and we won't stop until you are pleased and excited. 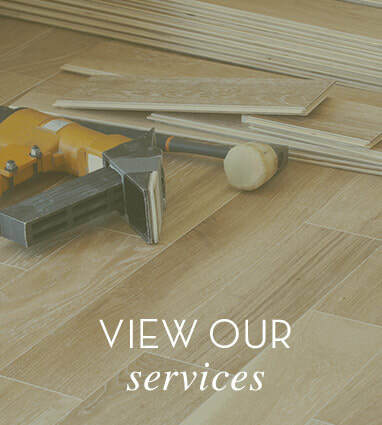 New flooring is something many people postpone because they have reservations about the job being done right the first time and many times its also a matter of knowing which product to buy. 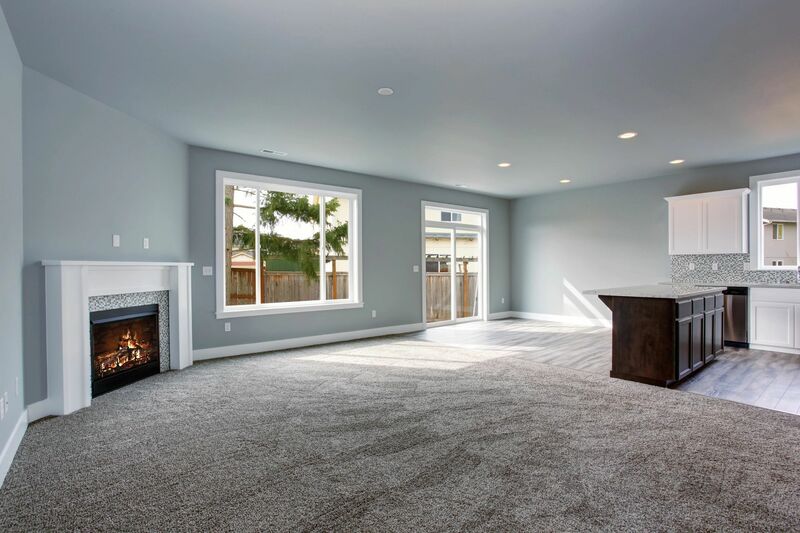 We will help you from selection to installation find that new floor and you'll come home and feel wonderful when you step on your new carpet or hardwood floor or which ever flooring choice you made. 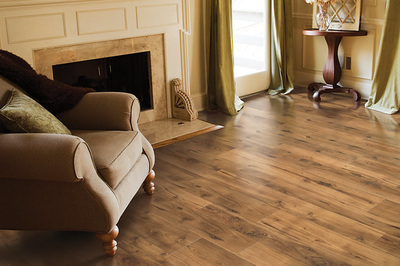 New flooring will transform the look of your home. What are you waiting for? It's easy and affordable, we'll make sure of that. 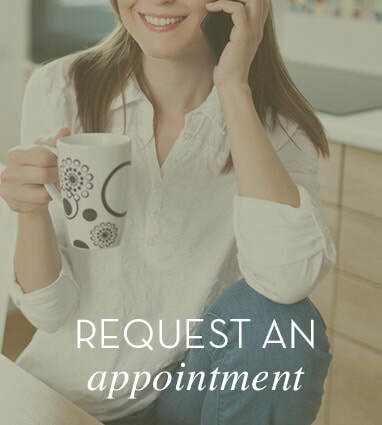 Want to schedule an appointment with one of our professionals? Click to fill out our request form!